Should Governments Ever Limit Free Speech? 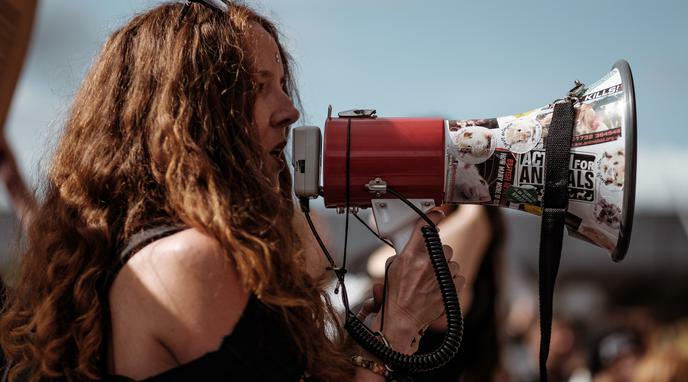 An established society, like the United States, can only lose civil discourse when different sides of an issue begin to feel either unheard or ignored. The answer is in fact more open speech not less. limits to freedom of speech.